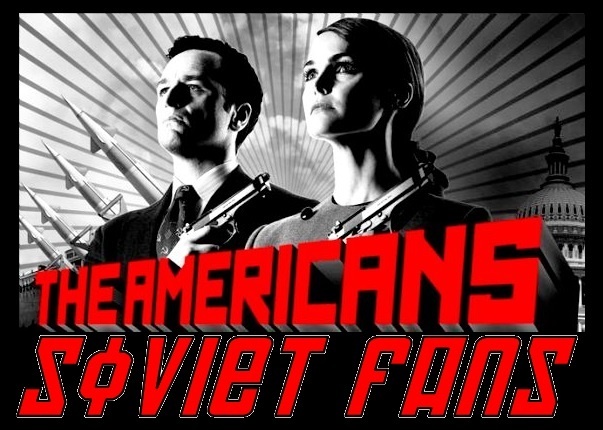 For the third season, I imagined an alternate reality in which the show is being reviewed by a Soviet admirer in a modern world where the Berlin Wall came down but the Soviet Union has survived to the present time. It made for a fun experiment but hard on first-time readers. Season four, I’ve gone with a straight-forward (left-leaning) approach.